SUVs are the most efficient, elegant and executive solution to your transportation needs with an extended frame all over Canada. Black Town Car Sedans are built to travel to the ends of the earth – and let you test your limits when you got there. 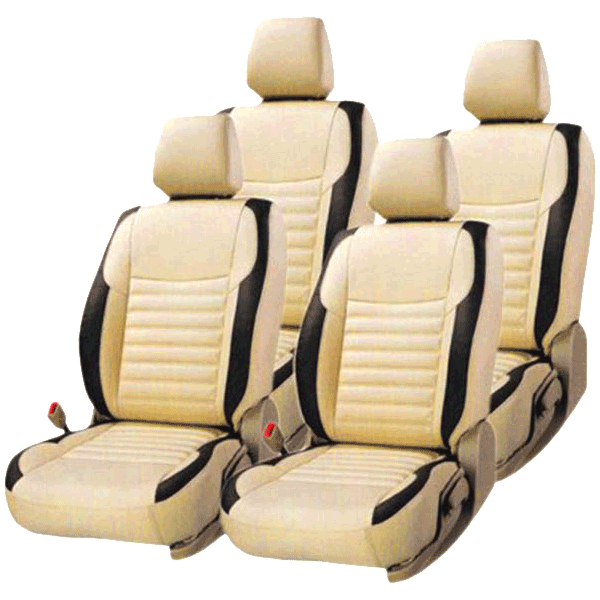 Designed to provide smooth rides with Leather upholstery multi-level heating seats. Lots of room for luggage. Experience the best and reliable limo service in your town. Mississauga Airport Limousine Service is the provider of premium and exclusive Limo Transportation services in the Ontario Area. Mississauga Airport Limo committed to giving all customers attention they deserve. Our chauffeurs always arrive on schedule, and they are fully uniformed, knowledgeable and friendly. Whether you require service to or from Pearson Airport, Hamilton Airport, Billy Bishop Airport (Island Airport) Buffalo International or from your home. Leave the driving to our professional chauffeurs and just enjoy a hassle free, safe comfort in our new luxury limousines, SUVs, Black Town Car Sedans, and SUV stretch limos & 10 passenger stretch limo. Use Mississauga Airport Limo service to pick up or drop off your valuable clients we also provide Meet & Greet Service. It is our pleasure to provide you transportation service, Limousine service, Livery service, out of town service, Taxi service for corporate events, Weddings, Proms, Nights out, airport transportation or any particular events, in Mississauga. For Child Safety, we provide all types of car seats. No matter what time or Day you need our services. Mississauga Airport limousine reservation system makes it easy and accessible. Our reservation system opens 24 hours 7 day a week. And for customer convenience, we also accept online reservations. If you are arriving at Airport and You Need transportation you can pre-arrange with us our reliable driver already going to wait for you if the flight is delayed you do not need to worry our dispatcher tracks your flight. Our company is one of the largest Airport Limo transportation service providers in Mississauga. Mississauga Airport Limousine has been rated number one company highly recommended and most reliable company by our customers. Customer's satisfaction is our priority, and that's why we never compromise on our standards and policies. We always treat our customer's royal treatment, and our staff will make it possible. For customers, comfort, and satisfaction all our vehicles equipped with credit card machines. We take all types of major credit cards and also debit cards. When you choose Mississauga Airport Limousine for your airport transportation needs, you’re provided with the highest level of quality service, and a level of professionalism with experienced drivers that cannot be found anywhere else. All of our limousines at Mississauga Airport are completely neat and clean. The vehicles are splendid and comfortable too. All you have to do is enjoy the trip and let us be responsible for a luxury service for your special occasion. Looking for Limousine Services in Mississauga guess what your stress is over you have came to a perfect place for any type of limousine services in Mississauga. Whether you are looking for wedding limousine services, birthday parties, corporate events, airport transfers or upcoming prom event we have got every kind of limousine to satisfy for needs. Let’s start with our perfect fleet of luxury Limousines. Mississauga Airport limousine is a full-fledge and beneficial provider of ground transportation including limousines. We offer an extensive fleet that guaranteed to fit your luxurious and smooth transportation needs. Our multi-talented and most proficient staff that comprises of a business sector pioneers, all around prepared and well-trained chauffeurs and alert dispatch group, is more than able to deal with all details to guarantee smooth journey for every one of your outings, corporate occasions or extraordinary events. Our goal is to provide the most reliable Limousine Service with affordable prices. Mississauga Airport limousine Service has made travelling very easy and efficient. Hiring a Mississauga Airport limousine is convenient. You can set up a reservation for a limo to pick you up right at Toronto airport. That way you can travel without having to worry about finding a limo once you arrive. If you have any trouble locating your car please immediately call (289) 724 2300.